2 lady truck drivers buy their own rig & try to make a go of it. After Sweetiepie's husband, who is a trucker, got wounded in a shootout, she has to think up some way to pay the rates for the superliner. 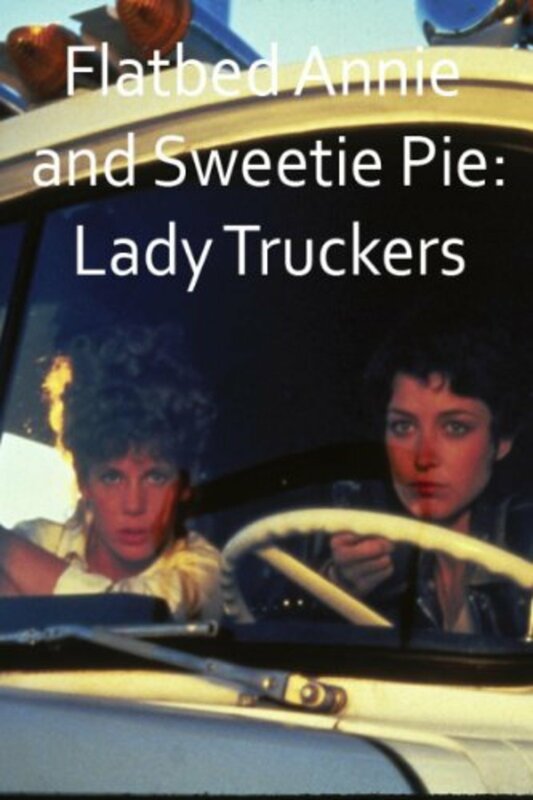 Together with a remote friend of her husband, Flatbed Annie (a trucker without a truck), she takes up trucking. What they all didn't know: there is cocaine hidden in the truck somewhere. And not only the bad guys are after it. Regions are unavailable for this movie. 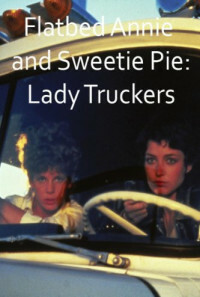 Click the "Watch on Netflix" button to find out if Flatbed Annie & Sweetiepie: Lady Truckers is playing in your country.